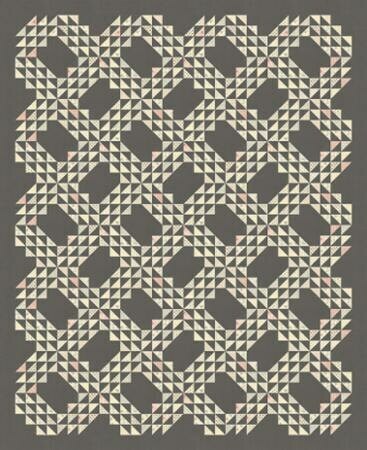 Contains 42 x 2 1/2 inch strips. 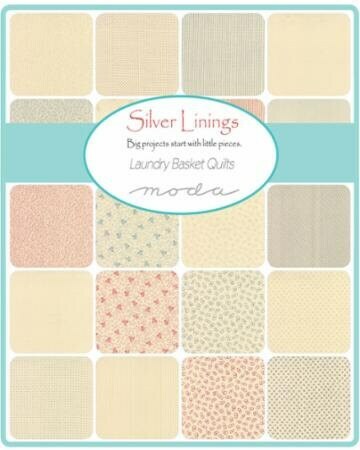 Big projects start with little pieces and this wonderful collection of fabrics will be your "Silver Linings" for any quilt. A nice selection of lights are essential for any stash and this group has a delightful variety of neutrals. Cream backgrounds with delicate hints of color are a perfect match to any combination. 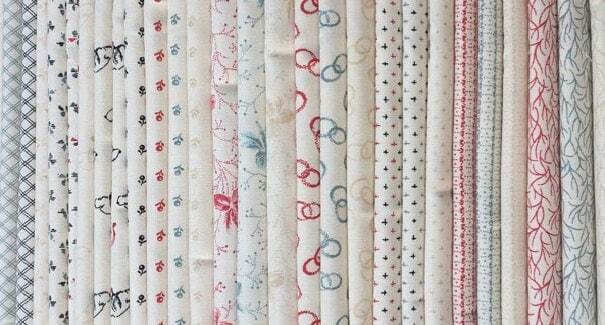 Not only will the petite designs make you smile as they dance through your sewing machine, the soft touch of the material will keep you yearning to make more blocks. No matter the size of your project, Silver Linings will make your creation a pleasure to work on.